While most companies don’t view Human Resources as a profit center, savvy HR practices can contribute mightily to profitability. 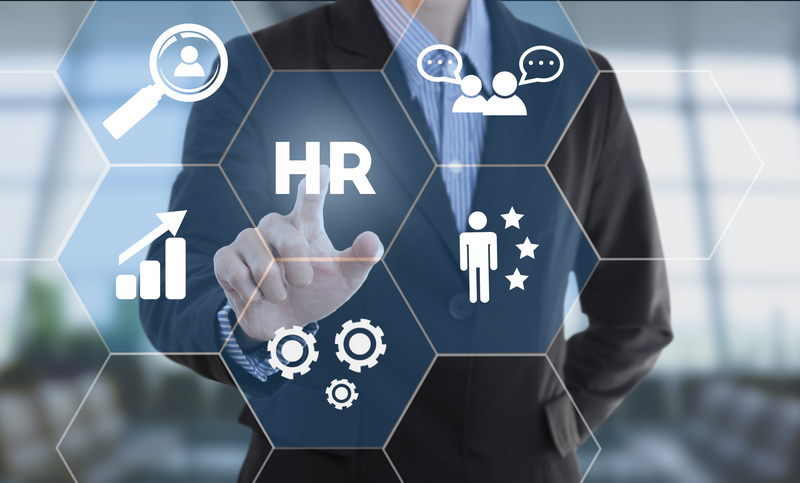 For companies that operate in highly-competitive markets or on razor-thin profit margins, maximizing HR’s impact on the balance sheet can make a formidable difference. These days, HR is about far more than hiring, employee benefits, and performance reviews (although it’s still about those things, too). After all, who has more influence when it comes to cultivating a vibrant company culture—a key to increasing productivity? Or developing thoughtful company policies regarding thorny issues like overtime and paid leave, balancing cost control with employee satisfaction? 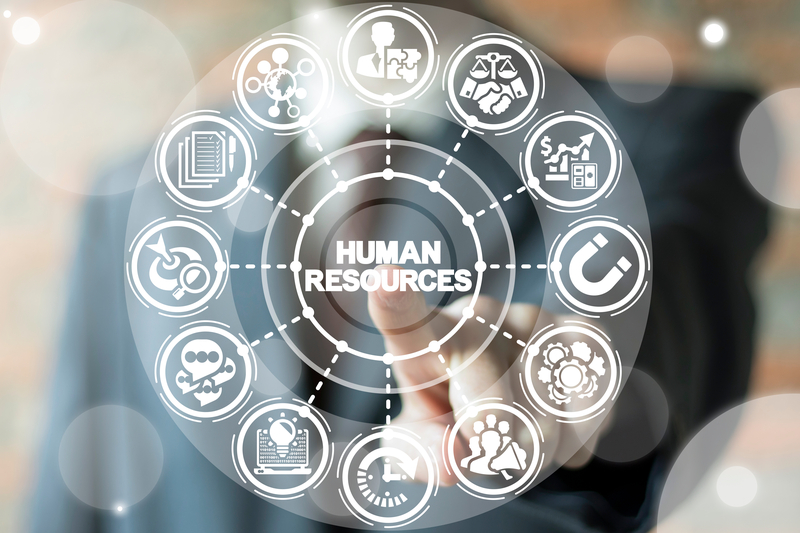 Most significantly, Human Resources is the gatekeeper to one of the most powerful tools in the employer’s arsenal: state-of-the-art HR technology. By employing the best of today’s full-suite human capital management (HCM) management systems, HR departments are quietly accelerating productivity, driving down labor costs, and even cutting administrative expenses company-wide—and here’s how. Companies that have a highly-engaged workforce are four times more successful than those that don’t, according to a massive Gallup study. Gallup found that organizations with the most engaged employees are 21% more profitable and reap 20% more sales production than those with the least engaged employees. How do you build employee engagement? Among other things, by listening to workers and communicating with them…consistently recognizing individual and team achievements…and offering tangible career opportunities to top performers. 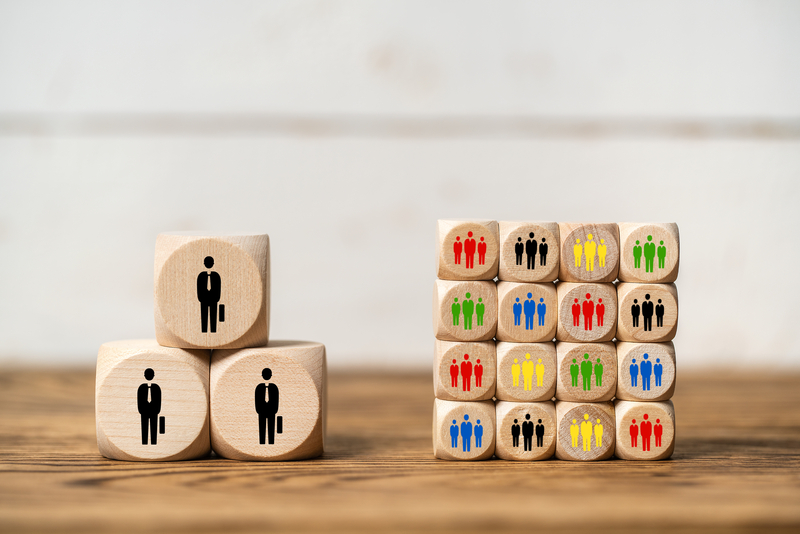 While much of this happens on the manager level, an HCM system that boasts multi-faceted performance management software ensures these activities take place across the organization. For example, a system that supports ongoing one-on-ones between workers and managers is more effective than one centered solely around annual performance reviews. Similarly, performance management software that prompts employees and managers to engage in collaborative goal-setting, identify professional development opportunities, and map out desired career paths are more likely to keep employees incentivized and enthused. Right now, the quest for talent is fierce. When HR can continually attract high-caliber applicants to every area and at every level, it keeps departments staffed and activity humming. For companies involved in continuous talent acquisition, an HCM system with a high-powered applicant tracking system is a must. An advanced recruiting system allows HR to post openings on multiple job boards and social networks simultaneously, saving time and steps. In addition, the best applicant tracking systems make it easy to sort and classify candidates—and to share that information with managers. Furthermore, a speedy, meaningful onboarding process is crucial to getting new employees up and running quickly. Effective onboarding software reduces paperwork and eliminates the need for duplicate data entry. It serves up the right employment forms, handles benefits enrollment and even facilitates the digital portion of orientation and training, bringing new hires quickly into the fold. 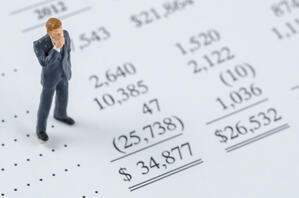 Do you track the cost of recruiting, hiring and onboarding a single new employee? Most employers don’t. 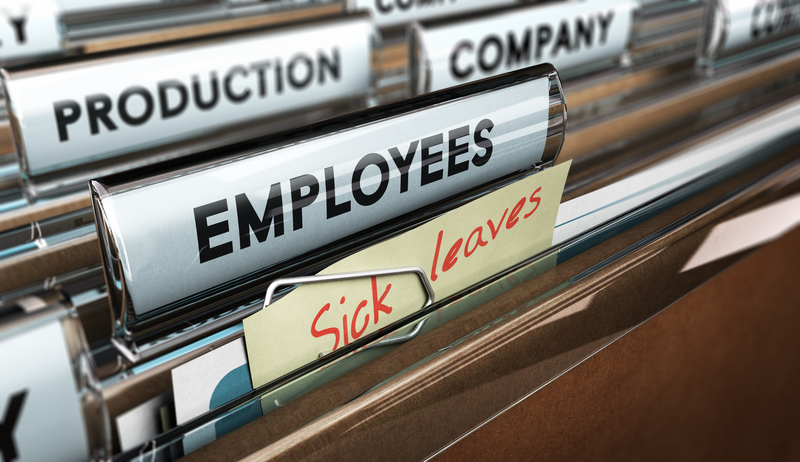 However, the national average cost is about $4,500 per employee, according to studies by the Society of Human Resource Management. An effective applicant tracking system doesn’t just deliver talent needed to drive the company forward, but keeps a lid on hiring costs. An HCM system with cutting-edge workforce management software can reduce labor costs by 5% or more each year for companies that manage an hourly workforce. A smart time and attendance system trims payroll costs by eliminating opportunities for time theft—from blatant buddy punching to ubiquitous time fudging—as well as manual errors. In addition, the best workforce management systems include advanced employee scheduling software that make it easy for managers to create effective weekly schedules, while preventing inadvertently scheduled overtime and ensuring properly qualified employees are always where they’re needed. Some real-time workforce management systems can be programmed to send managers real-time text or email alerts when certain field activities occur (or don’t), such as when a worker is poised to hit overtime or a certain number of shift workers fail to punch in as scheduled. So, although HR is as far from “the field” as it gets, tech-savvy HR pros are giving field managers a huge assist by leading the charge on workforce management technology. If you’re interested in finding an HR tech partner that’s focused on your results—and can prove it—start by getting to know EPAY Systems. From user-friendly recruiting and onboarding software to an effective performance management system, every facet of our HCM platform is designed to maximize productivity, trim labor costs and (bonus!) improve labor compliance. And when it comes to workforce management, you’ll discover analytics and tools you won’t find anywhere else. Learn how to leverage your HR technology to improve your bottom line—give us two minutes of your time. What is a Human Resource Information System?